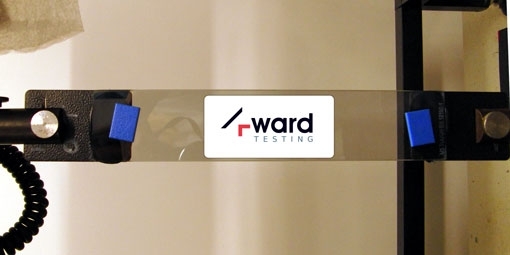 4ward Testing offers testing, development and enhancement services to global adhesive manufacturers. We can test to any specification listed below; the standards help to identify adhesive bond or joint mechanical properties which include strength, creep, fracture, and fatigue. The different effects of environmental factors on adhesive bonds and joints can be evaluated in-house. We also offer tailor made programs to suit your products. Adhesives can have different properties depending on their volatile and non-volatile contents. Testing helps to identify these properties which include viscosity, adhesion, shear strength, and shear modulus. All tests are carried out to the latest version of the specification unless otherwise requested.